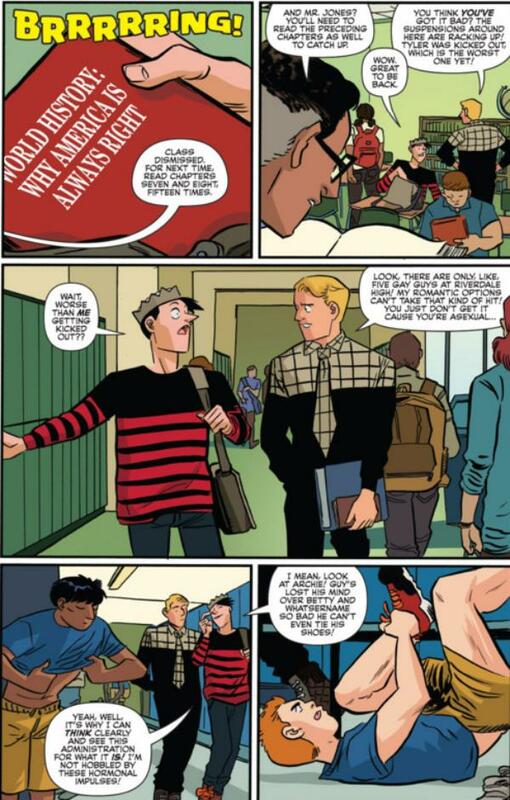 Of all the kids at Riverdale High, Jughead seemed like the only one who knew what he liked and disliked from the very beginning. 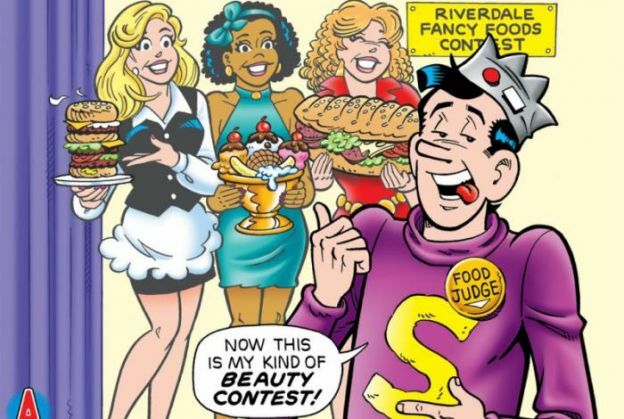 While the rest of the gang was ruled by their hearts (and hormones), with Archie in particular perpetually oscillating between Veronica, and Betty; Jughead, Archie's BFF had just one thing on his priority list: food. Lots of it. 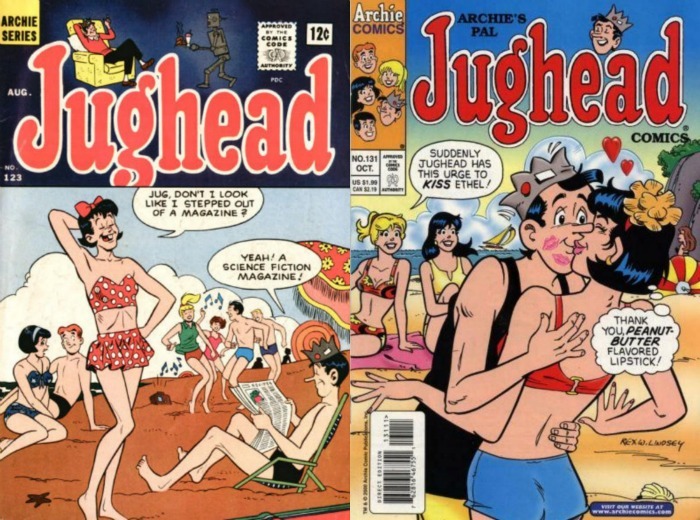 Archie Comics tried to get Jughead to date several women for years, but none of them stuck around. From Big Ethel, to January McAndrews, to Debbie who shared his love for food. Following Archie's footsteps, he later dated Debbie and Joani simultaneously. 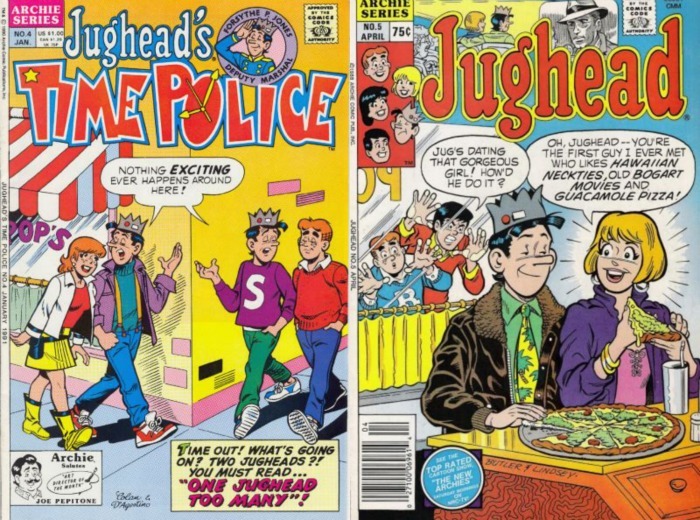 Until all of it came crashing down as readers protested, as did the essence of what Jughead's character was all about. Give or take a few other random dates, Archie Comics came out with eight issues where the major plot was Jughead's various love interests. But the running theme throughout his dating history has been his reluctance to actually be the women. So finally at last year's Comic Con at New York, the writers of the current series, Chip Zdarsky and Erica Henderson announced that Jughead is asexual. 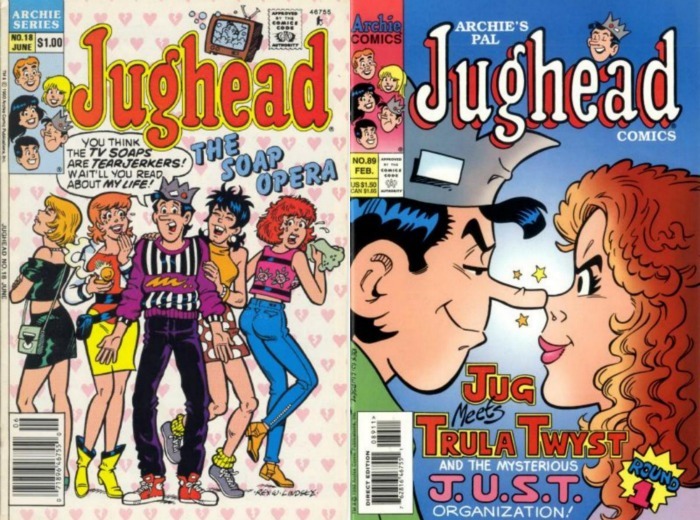 Talking about the latest Jughead spinoff series, Chip Zdarsky said: "My view of Jughead is, over the 75 years of his existence, there have been sporadic moments where he has dabbled in the ladies, but historically he has been portrayed as asexual. They just didn't have a label for it, so they just called him a woman-hater. But he's not a misogynist, he just watches his cohorts lose their minds with hormones... I think something like asexuality is underrepresented, and since we have a character who was asexual before people had the word for it, I'm continuing to write him that way." So ladies and gents, the experiments are hopefully over and our beloved banana-split-sundae-hamburger-pizza-obsessed Jughead, who is now in college, is officially making a comeback. Pop Tate's is going to be so happy. Catch up with the man with the grey crown in the latest comic from Archies, Jughead No. 4.